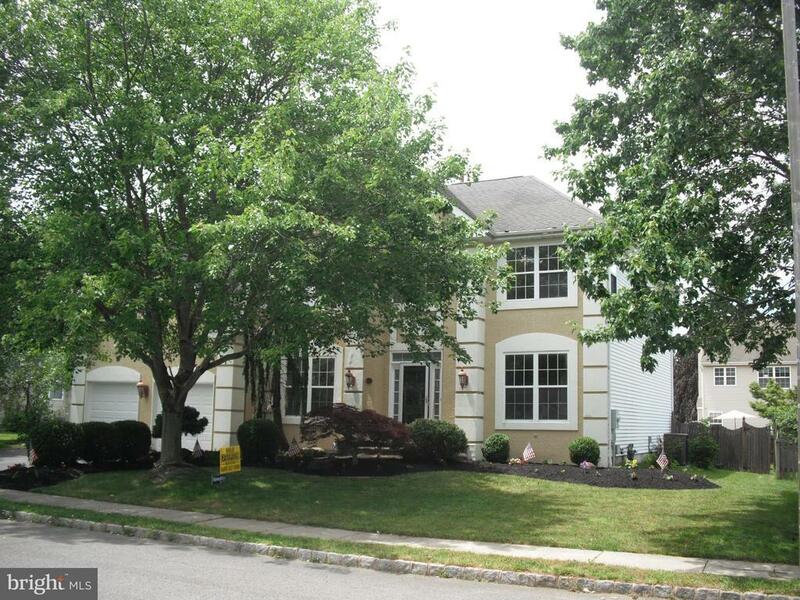 Awesome upgraded colonial in desirable Steeplechase. House has been painted, carpeted, new hvac, kitchen appliances and so much more. House features 4 bedrooms, 2 full baths upstairs, living room, dining room, office, family room and large eat in kitchen. Full finished basement with 1/2 bath even! This is a Fannie Mae Homepath Property. Directions: Columbus Rd to Tack Way, right on Steeplechase, house on left, sign up!